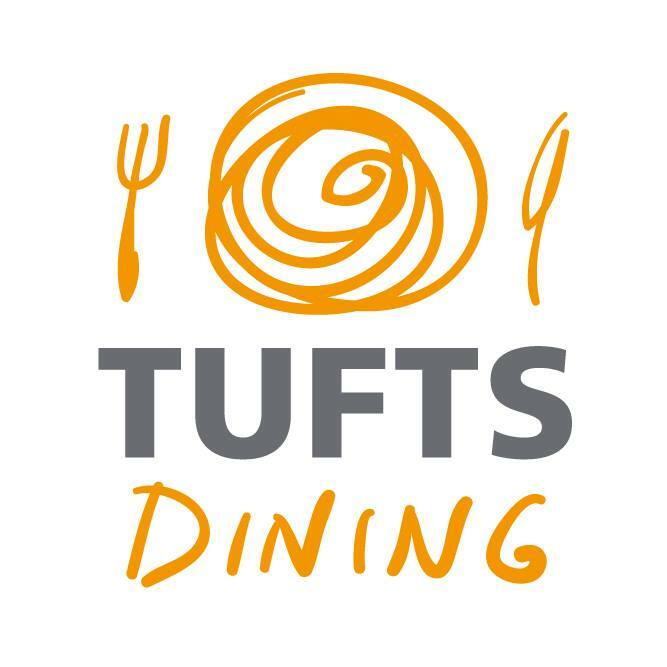 The Tufts compost system consists of dozens of outdoor compost toters, dorm compost bins run by the Eco-Reps, compost infrastructure in the dining halls, and composting service at special events. Additionally, individual offices and apartments are encouraged to compost on their own. For more information on what materials can be composted, visit our What You Can Compost at Tufts at Tufts page.